Let’s face it. We’ve all heard the talk about the bad sides of Dartmouth—but what do you know about the positive sides? If you haven’t heard of any, no worries—I’ve got you covered! Below are four great things to do in Dartmouth. The best part about going to Dartmouth would have to be the option to travel by ferry with your student bus pass. Awesome, right? Forget about those boring, long bus rides—hop on the ferry for an enjoyable ride on the water. It’s a great activity for a beautiful day, though it may not be as enjoyable during a rainstorm. Enjoy a nice burger at Cheese Curds. Options range from a fully loaded Thai Chicken burger to a huge burger topped with some onion rings with a side of your choice of either French fries or sweet potato fries (my personal favourite!). So bring your friends over to Dartmouth and get some crazy yummy burgers. Now, who’s craving a burger? I know I am—especially those chicken burgers. Take a stroll along Dartmouth’s harbourfront boardwalk. Though there’s nothing really to do on the boardwalk, you do have a great view of Halifax (and all the sailboats you can’t afford). During your visit to Dartmouth don’t forget to go for a walk in the parks. 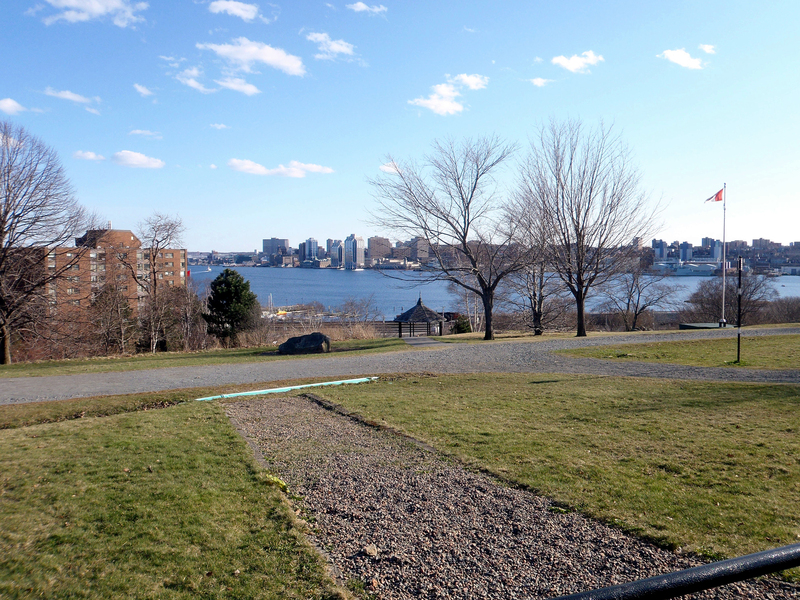 Dartmouth’s parks include Dartmouth Common, located off of Alderney Drive, De Wolf Park (waterfront view), and the Ferry Terminal Park. These parks are great if you just want to take stroll, or maybe even have a picnic with those yummy burgers you got from Cheese Curds. Bring your friends along for the ride and enjoy a nice place to relax or even finish some readings. Dartmouth isn’t as bad as some people would have you think. Get out of your boundaries a little. Go take that ferry over to Dartmouth, grab some lunch at Cheese Curds, have a picnic or finish up some readings in one of those parks, and finally (after all that eating and studying) digest those burgers by walking along the Dartmouth boardwalk and take in that amazing view of Halifax.